Overwatch has been one of the most talked-about video games in recent times, with many praising Blizzard’s game for its fast-paced online multiplayer action and great cast of characters. This is a game that players can dive in to in order to enjoy quick matches, but the game does boast a comprehensive set of multiplayer modes and plenty of tactics and strategies to master for those who want to invest more time in the game. Plus getting to know the subtleties of Overwatch’s colourful cast of characters like Winston and Sombra surely is a rewarding experience. So it wasn’t a surprise when Blizzard’s game won the DICE Game of the Year award at this year’s ceremony in Las Vegas, beating other hotly-tipped titles like Uncharted 4 and Battlefield 1. 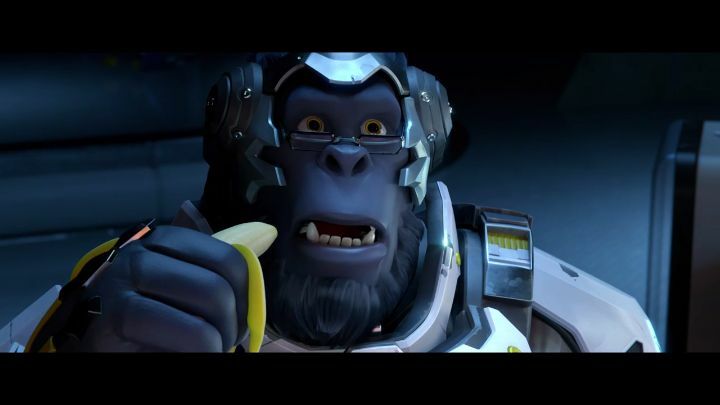 But despite the game’s critical success (and it being a top-seller too), it can be argued that Overwatch is in fact the worst DICE Game of the Year winner in years. Actually, if we take a look at earlier winners, it is quite shocking that Overwatch is almost the polar opposite of last year’s winner, the great Fallout 4 by storied game developer Bethesda. Because while Overwatch is all about the multiplayer and the game has no campaign, Fallout 4 has no multiplayer modes and instead offers a deep single player experience, and a video game world in which players can get lost for weeks, unravelling its mysteries and enjoying the game’s story. This doesn’t mean that Fallout 4 is necessarily a better game than Overwatch, and Blizzard actually deserves credit for managing to tell a story with a series of Hollywood-calibre videos (and actually Fallout 4’s game director Todd Howard has revealed he is a fan of the game too). But in ditching the single player campaign, Blizzard arguably made a mistake, and a multiplayer-only game like Overwatch that’s missing an immersive single player campaign is perhaps not the best Game of the Year award recipient, no matter how good its multiplayer action is. Is Overwatch a worthy DICE Game of the Year? Of course, other DICE Game of the Year award winners have had their faults too. The likes of Dragon Age Inquisition had all too much grinding and tedious levelling-up before players could continue with the story, but Inquisition still offered multiplayer gameplay despite being a single player-centric game. Also, the 2014 DICE Game of the Year winner The Last of Us is a fine example of a game with a superb single player campaign, but one which did not skimp on the multiplayer either. Actually, Naughty Dog’s multiplayer gameplay in The Last of Us has received praise, with some even claiming it beats the stunning single player campaign, which is no mean feat. But going back to Overwatch, it’s clear the lack of a single player campaign doesn’t necessarily make it an unworthy winner, and after Fallout 4’s win last year (a game with no multiplayer) it’s not a bad thing that a multiplayer-centric game took the award this year. But single player campaigns should never take a back seat or not feature at all in video games in my view. After all, even games like Call of Duty let players warm up for the multiplayer action by playing the campaign first, and the likes of Titanfall 2 and the upcoming Star Wars Battlefront 2 will include single player, even if their predecessors did not. So it would be a great thing if an Overwatch sequel included some form of single player campaign for those who enjoy solo play. 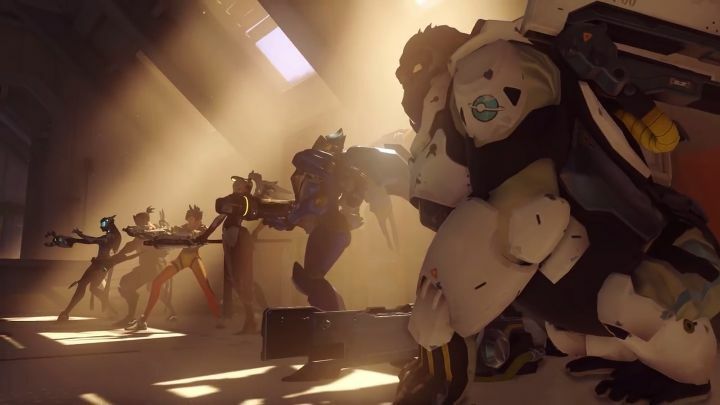 After all, Blizzard has built this fascinating sci-fi world with its superb Overwatch videos, so there’s plenty of material there for an ace campaign. But for the time being, we can still enjoy Overwatch’s fantastic multiplayer, even if I wonder how great a single player story with these characters in this sci-fi universe could be.